The Real Regency Rake: A Good Husband? The real Regency rake poses a problem not only to himself but to the woman who thinks to conquer him. Regency scholars were amazed at the reports brought back to them of Egyptian antiquities, particularly fascinated with the way women were depicted in mythology. 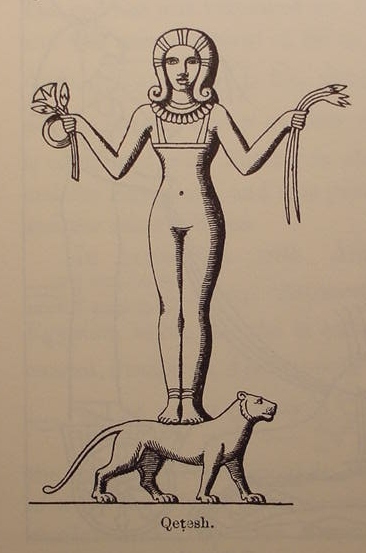 Hathor, queen of heaven and perhaps a bastardization of the imported cult of Aphrodite/Diana, was discovered on many a priestess tombstone standing upon a lion. Gentlemen who studied the classics surmised that this motif was love was conquering the beast. Whether such a miracle can be wrought (on a permanent basis) has yet to be proved. John Mytton had been married before–to Harriet Emma–but she died in 1820 after two years of marriage. Isn’t that always the case? You alone have the best chance, but beware–the man has no business with a wife at all. 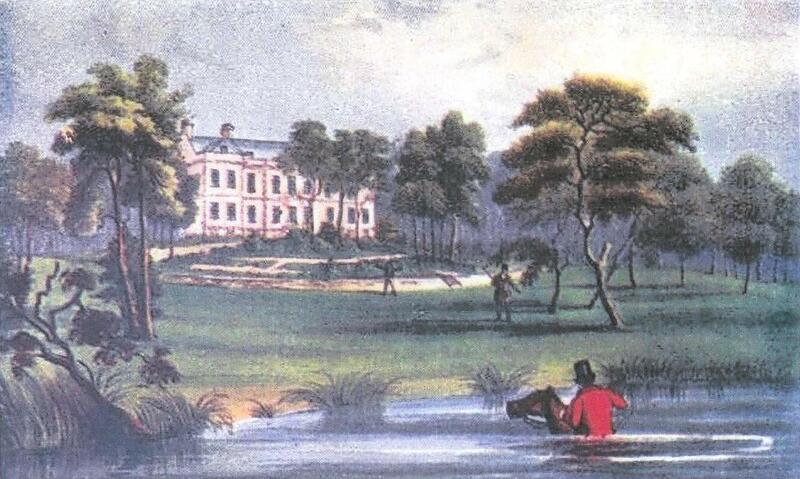 Caroline bore Mytton five children after marrying him in 1821. She saw him throw their babies up in the air and pelt them with oranges. That was more than enough. She ran away from him in 1830. This entry was posted in Regency, Uncategorized and tagged Caroline Giffard, Earl Courtney, Harriet Emma Mytton, Powderham Castle, Regency rake by Angelyn. Bookmark the permalink. Aack! Rake and child abuser. I’m glad she ran away. I wonder what was the straw that finally broke the camel’s back? I agree with Ally. Who would want to be married to a rake anyway? Interesting post. I guess rakes aren’t that romantic after all. Mytton certainly wasn’t very romantic. He was too busy being beastly. “She saw him throw their babies up in the air and pelt them with oranges.” Rather horrifying and… really odd. He was odd. His friends (amazing he had any) were endlessly speculating whether he was indeed mad. I think they can be reformed. My husband was a rake, and has been wonderful husband and father. I’m so glad she had the fortitude to leave him. Reformed rakes are a rarity, I suspect. No surprise you have one for a husband, Ella–your writing is very romantic! I shake my head. I assume she couldn’t take the children? I have reason to think she did–Nimrod speaks of Mytton living “in exile” that is, away from his creditors, and expressing how much he missed his children. When he died, his oldest son was fourteen and at Eton, the entire estate that was entailed going to him. His first wife’s fortune was settled upon his daughter by that marriage. The remaining children received nothing from him, he being a pauper upon his death. Very sad for the children to lose their father so early. Nice to know he missed his children. Maybe the pommeling with oranges was done in fun? Her mother should have listened to the warning. “…Mr. Mytton has no business with a wife at all.” is pretty straight-forward. Yes, Mytton’s friends had intimate knowledge of his suitability as a husband. And well you should. Today it has a negative connotation–meaning silly or stupid fool. But in Mytton’s time, it meant mighty hunter. The two ideas were united in the surprising figure of Elmer Fudd. that is definitely the kind of info I’ll try to work into conversation at parties!